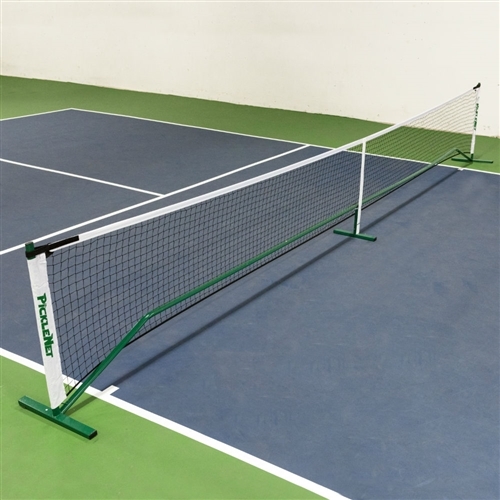 The PickleNet is made with powder-coated steel and conforms to official Pickleball specifications, measuring 6.7m x 86.4cm. 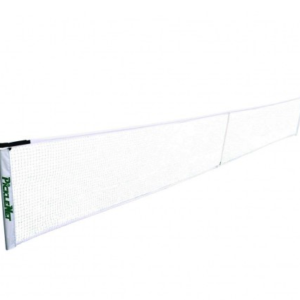 The PickleNet is a tournament pickleball net system made with powder-coated steel and conforms to official Pickleball specifications, measuring 6.7m x 86.4cm. The proprietary rectangular centre strap design is the best in the industry. It maintains a consistent net height. Adjustment straps on net edges provide excellent net tension. 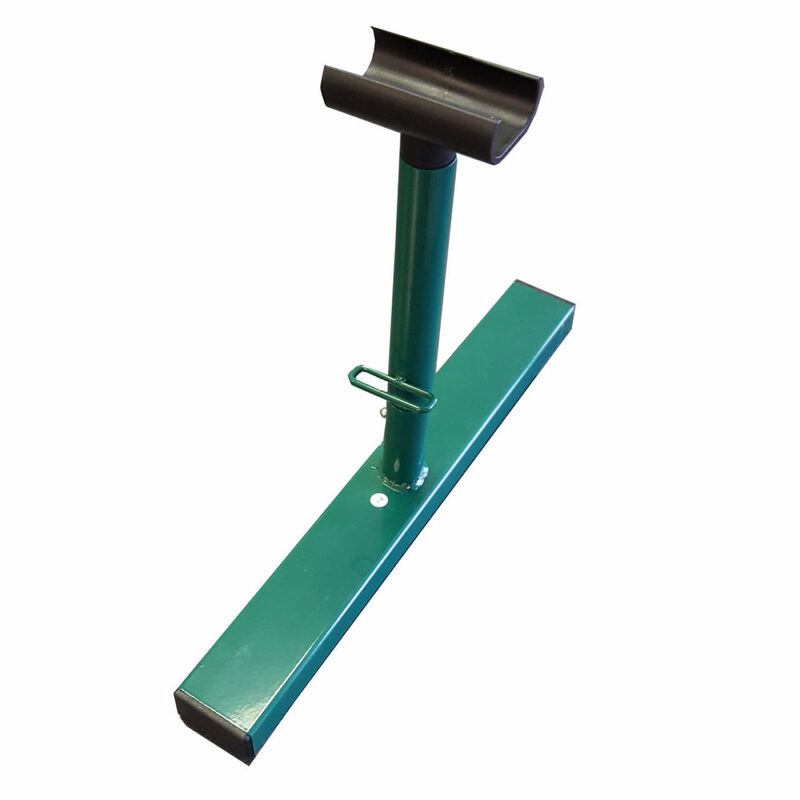 It is easy to assemble in a flash, and comes with a nylon bag for handy storage. 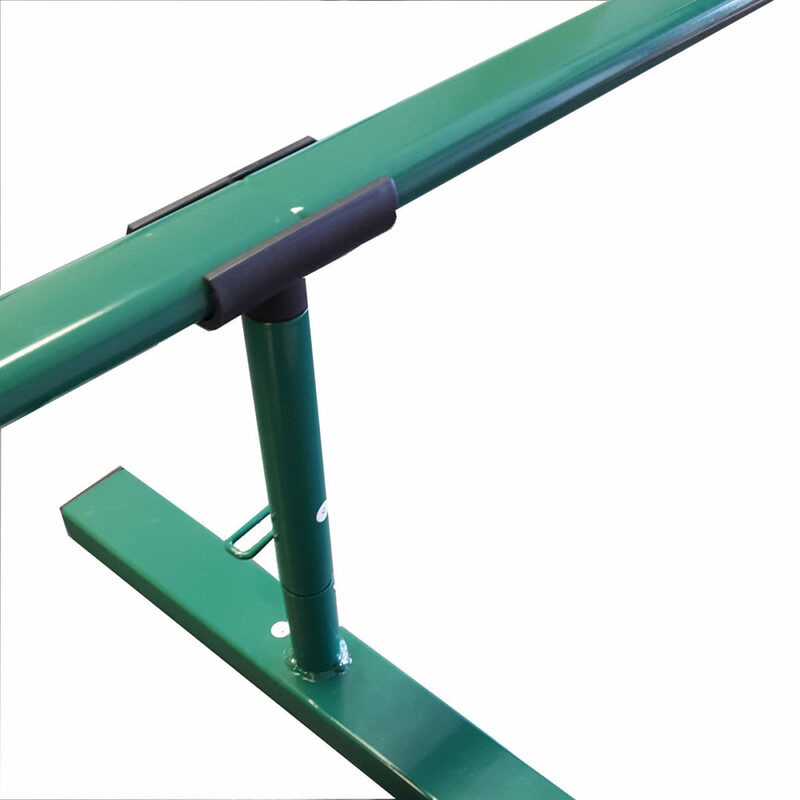 The unique and proprietary oval tubing design makes set up easier and eliminates the possibility of the center frame twisting. 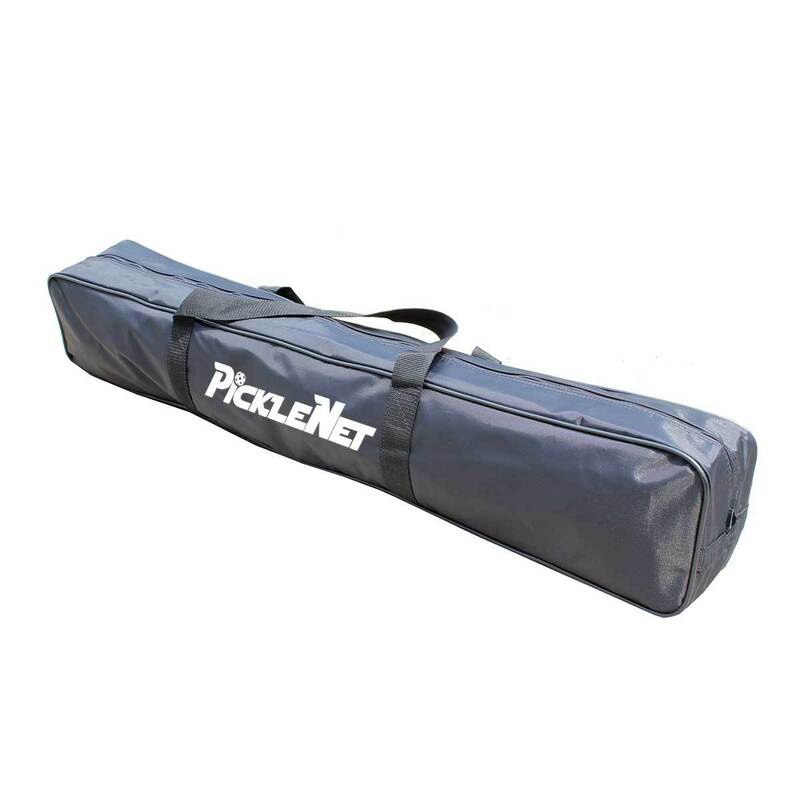 Our PickleNet bag is made from heavy 420D nylon with a durable zipper, carry straps, and internal sections to make portable net storage easier than ever. 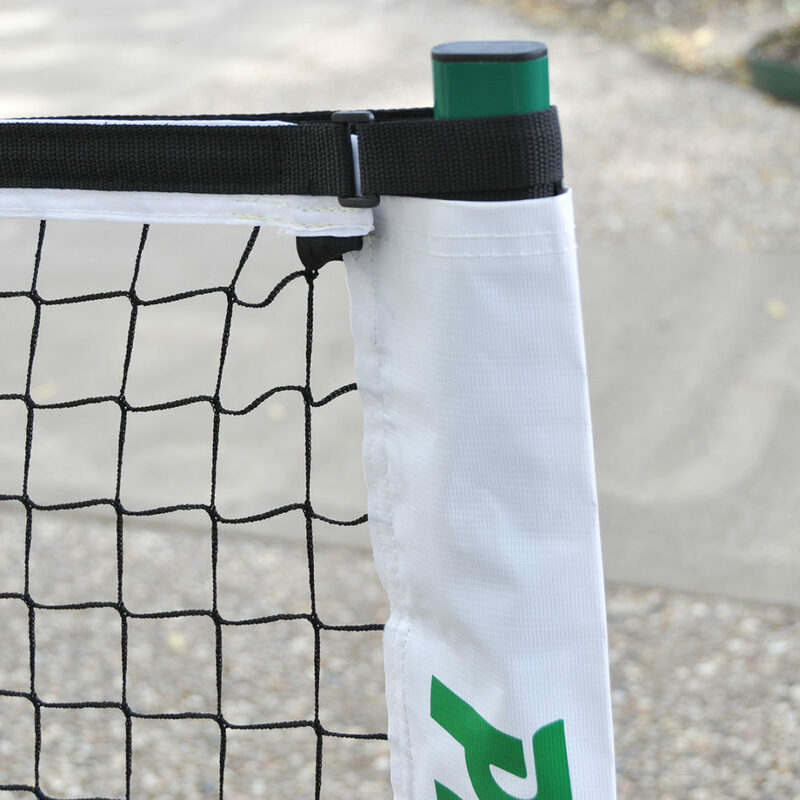 Shipping: The Picklenet Portable Pickleball Net System includes FREE SHIPPING. This item may ship separately from the rest of your order. 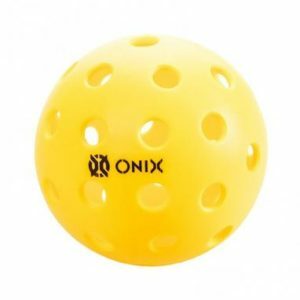 Want to see the Onix Portable Pickleball Net System? Click here!